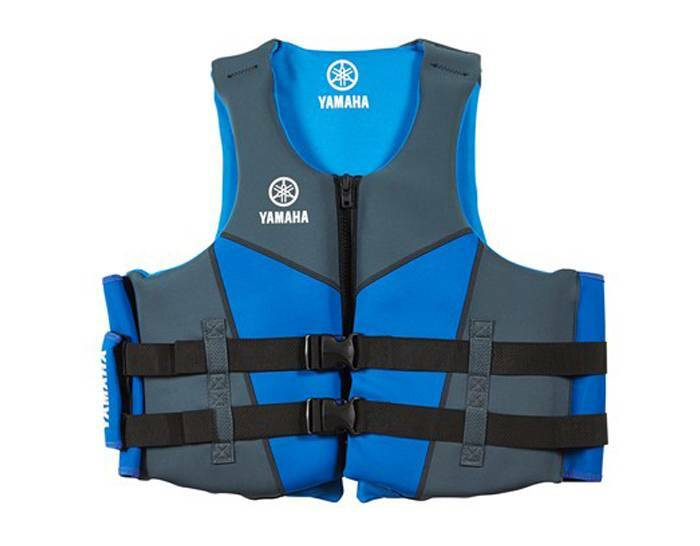 The all new Yamaha Neoprene PFD with Side Handles provides the ultimate rider experience with multiple safety features. 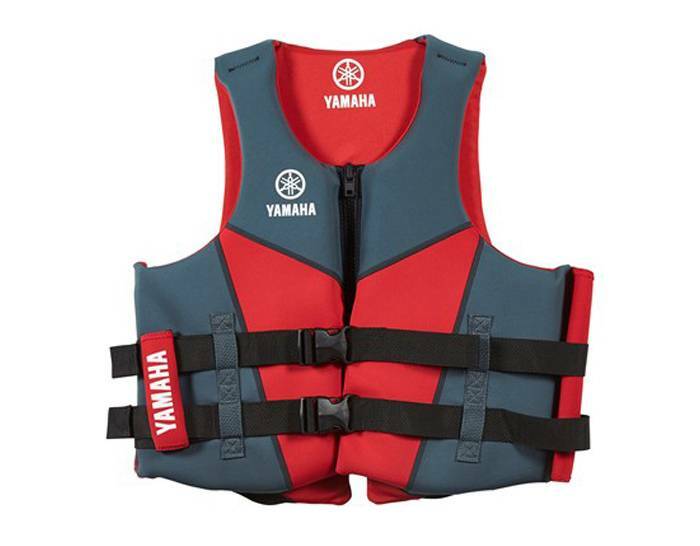 Whether you’re a water-skier, big on boating, or spend all season on the water, this PFD helps keep you safe. This ultra-durable, lightweight PFD is made of 100% Yamamoto neoprene for maximum comfort.